We offer a variety of alternatives to make your vacation a memorable time in any season of the year. They are composed of two houses with a capacity of 5 and ten persons. 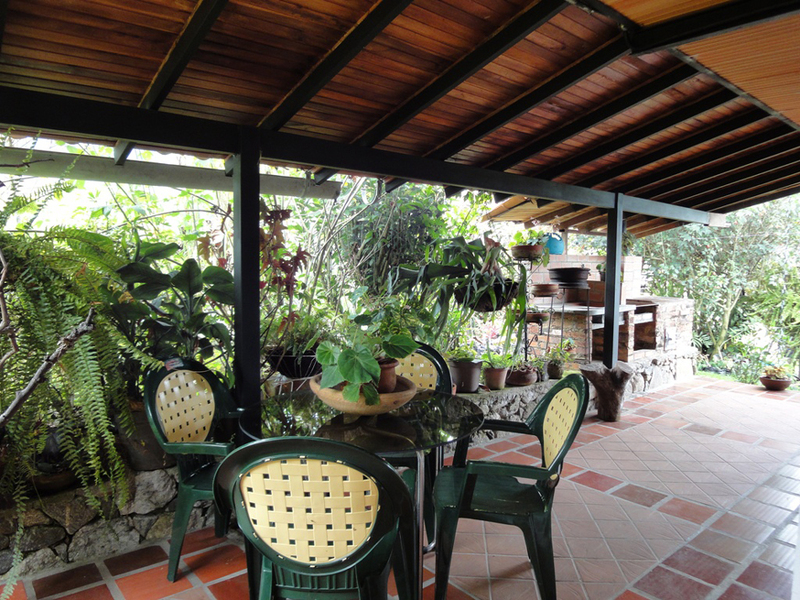 We are the best option for you to enjoy your time with comfort and harmony in the natural settings that surround us. We are just minutes from the city. 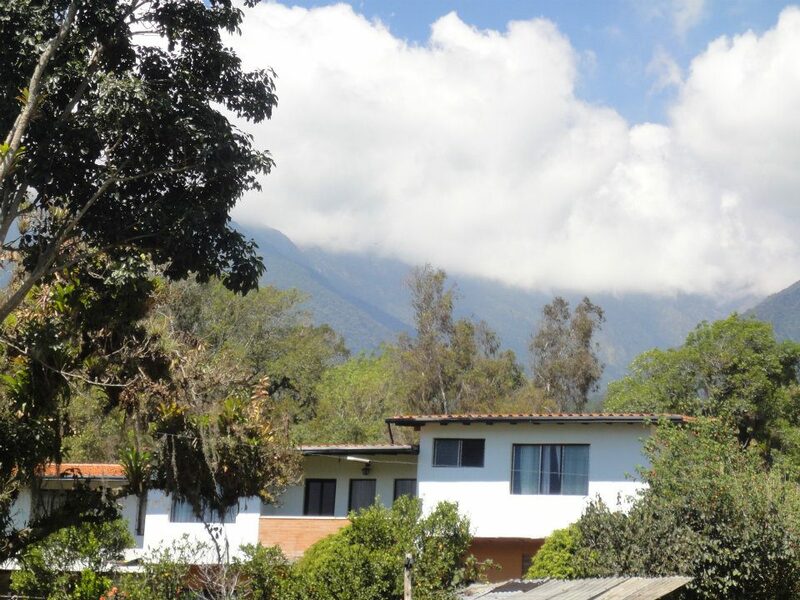 Las Piedras is ideal for families with children who want them to be more in contact with nature and the flora & fauna of this area. The lodging can be thought of as a rural guesthouse with a new twist, our principal objective is to make this stay of our guests a new experience in relaxing, different and thankful. Our visitors will have an opportunity to share with us during our daily chores of the farm: handcrafted milking, care and feeding of the animals, crop harvest, production of natural fertilizers, tasting of farm products produced in the traditional way (cheeses, butter, yogurt, sweets, marmalades, etc.) You also can enjoy an agreeable guided tour around the farm so that you can know more about the area and our work. In this same time you will see the planting of various plants and herbs and learn about their care, as we are caring with our beautiful nature and the form in which mother nature repays us. Within our facilities we have a small store, lovingly called "La Tiendita", in which you can purchase our products, along with our crafted artistic pieces, Not to forget our famous pastries which will leave in your mouths am explosion of tastes which you will remember for a long time. Also you can find art products and crafts from Merida's Artistic Community which will give you memorable objects to remember your visit to our beautiful city. The State of Mérida is well known for its hospitality, friendliness, cordiality and respect for and toward its visitors like we do with our habitants, there is a very high cultural level of tourism in the whole zone. 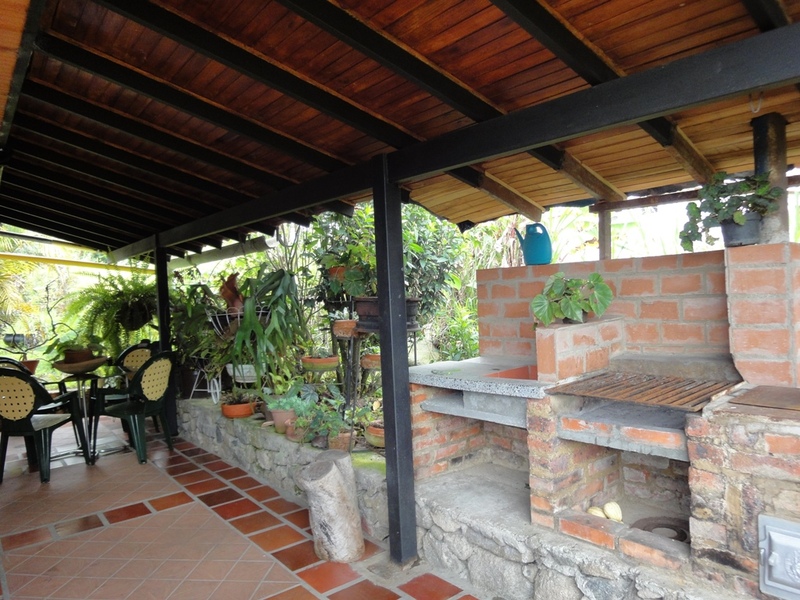 These are the aspects that the owners of "Alojamiento Agro Turístico Las Piedras" wish to stand out, being their selves who attend to the guests and try to provide the cordial environment for which "meridenos" are well known. 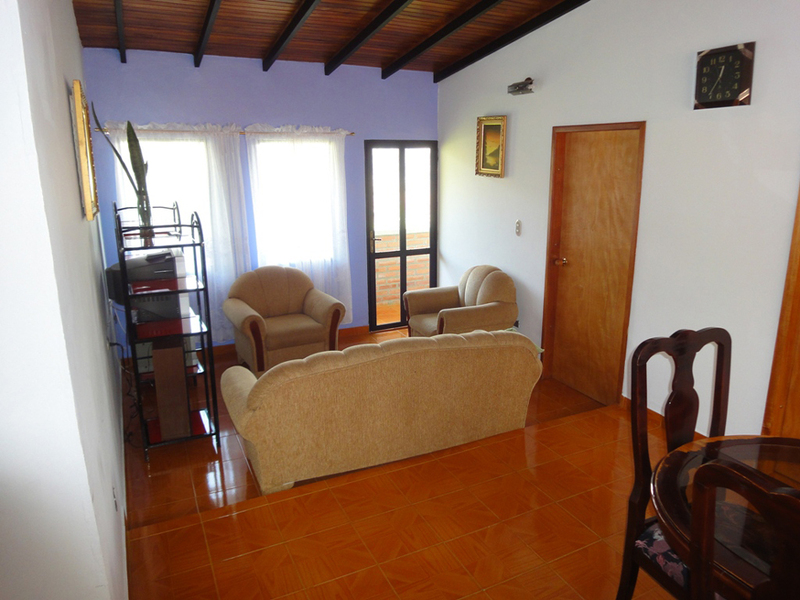 The houses are completely furnished, also, we have service of hot water, television by cable, Parking and Internet. 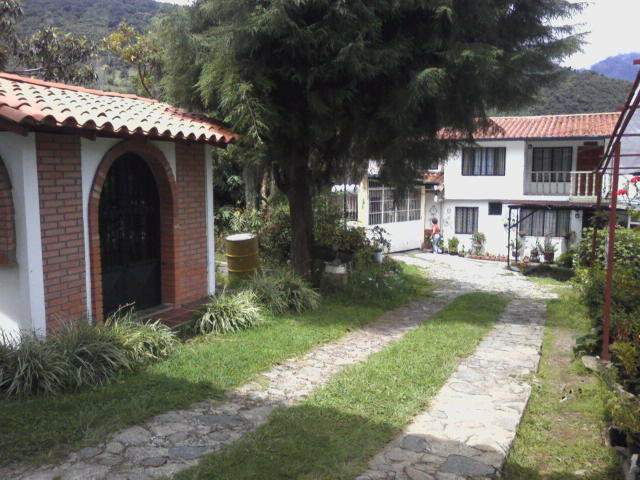 We are located in El Valle, "sector of Los Camellones", just 15 minutes from the city of Mérida, in an environment both tranquil and with the best of the countryside, so you may enjoy the most pleasant and relaxing days of your vacation enjoying the enviable climate and the opportunity to share in the nature experience of your surroundings. We offer transportation services to and from the airport and the to the city as well as the theme parks for a small additional charge. Copyright: AGROTURISMO LAS PIEDRAS Hosting & Promotion Turismo Andes.net, S.R.L.